Maya is a little bee with a big heart. For a hive to exist there are rules that must be followed. Let’s just say, Maya’s curiosity does not help her remember the rules. 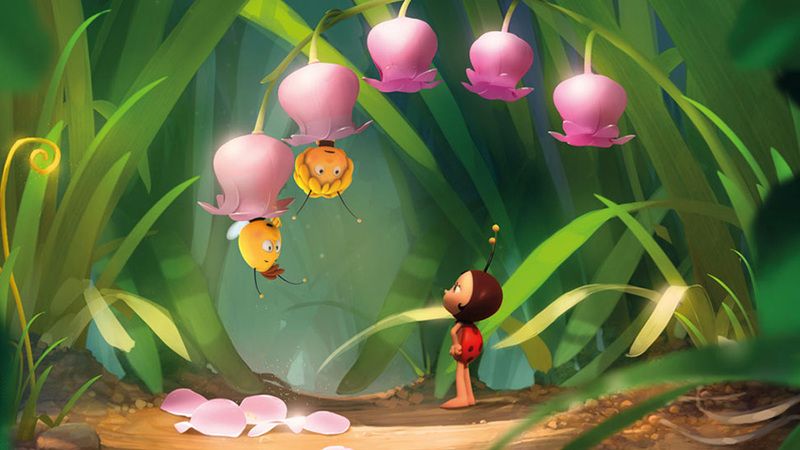 She can’t help but make friends with other bugs in the meadow including the most threatening bugs of all – HORNETS! When the royal jelly goes missing, Maya’s “flaws” help save the hive. 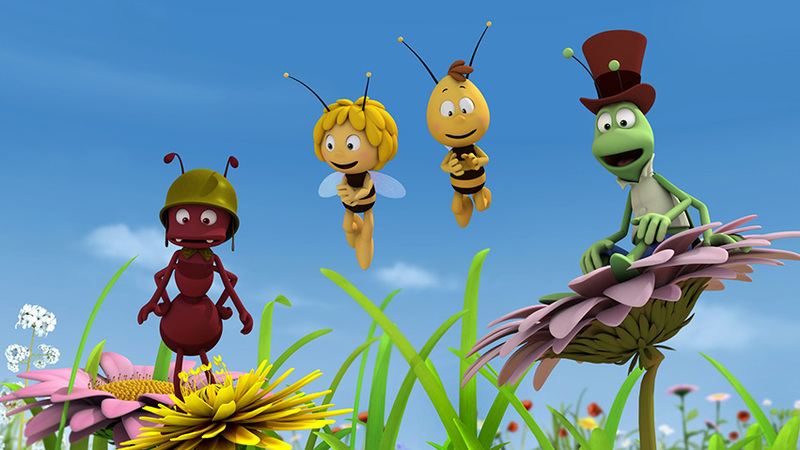 Part musical, part comedy, part suspense film, MAYA THE BEE has it all!